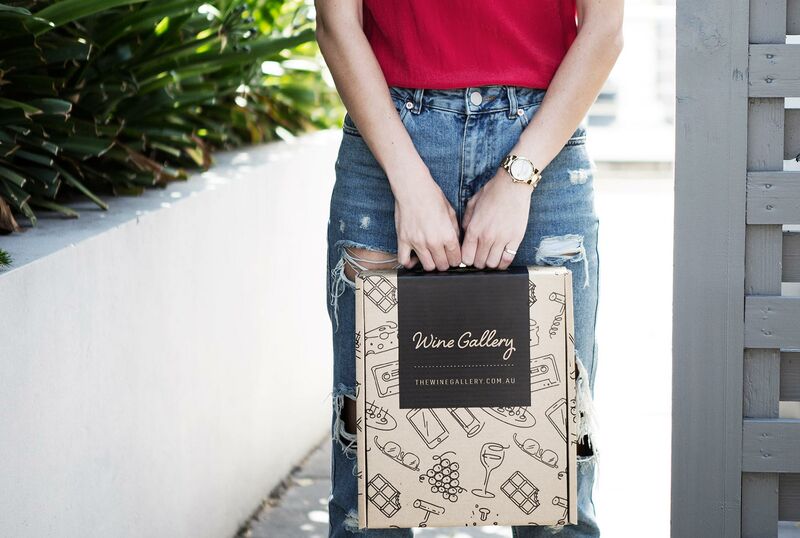 The story behind Schwarz is one of a man finding his calling, of falling in love with wine, and transforming his passion into a successful business. Jason Schwarz was never a stranger to viticulture - indeed, he grew up surrounded by vines at his parents’ house. However, he believed his future in wine was one in which he’d take the office role, using his marketing degree to focus on the commercial side of viticulture. He took off on his travels, to learn how it’s all done in some of the great wine regions of the world, including Bordeaux, Burgundy, and Napa Valley, but the pull of the vineyards and the fruit was too much for him, and before long he was taken by the winemaking process and decided to become a vintner. Jason Schwarz makes some great wines. His style is to track down some of the great old vineyards of the Barossa and makes wines from their fruit without too much mucking around. This Chenin Blanc is a perfect example – a variety that doesn’t see much attention in Australia, but has grown in the Barossa for decades. A modern take on an old classic. Bright and aromatic in the glass – full of white melon, yellow apple and a touch of honey, flowing on to a palate full of peach and subtle herbs, and then whipped into shape by grapefruit-like acid. Tangy, zippy, makes you feel alive. Jason Schwarz makes some great wines. His style is to track down some of the great old vineyards of the Barossa and makes wines from their fruit without too much mucking around. 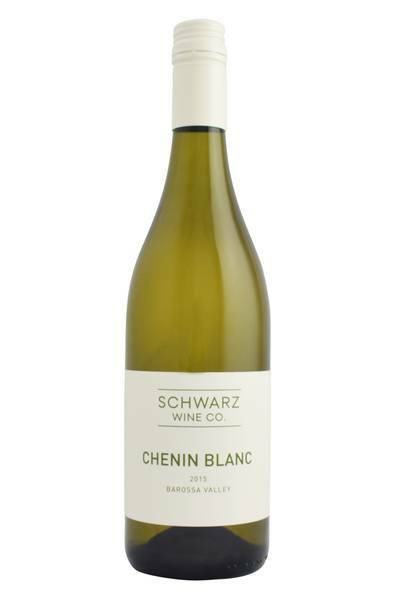 Australian Chenin Blancs such as this one are a delightfully light, springy set of wines, all freshness and bright acidity and elegance. They have an inherent sweetness behind that acidity, and this balance makes them a great pairing for Asian dishes which include both sweet and sour elements - a difficult flavour profile to match with most other wines. Not only this, but they go beautifully with other savoury/sweet mixes; think roast turkey with cranberry sauce, or roasted Mediterranean vegetables which have taken on a bit of caramelisation in the oven.